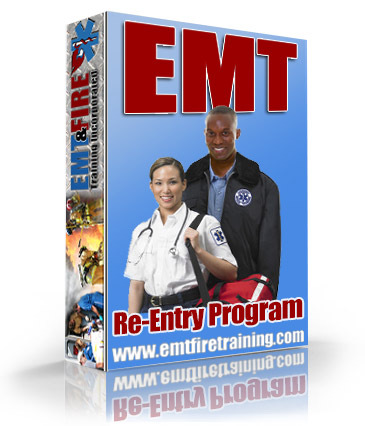 EMT - NREMT Re-Entry Program : EMT & Fire Training Inc.
Who is this EMT Re-Entry Program for? Your NREMT EMT certification has expired and you are needing to apply under the NREMT re-entry policy. Don't worry, we have you covered! This program will provide you with all the requirements needed to help you get your certification back. This is a blended learning program that will require you to attend both online courses and one of our 5 EMS Academy Weeks held in Post Falls, Idaho each year.